While not quite on the scale of Cameron Corbett on the other side of the railway, the family builders WJ Scudamore and Sons have left a lasting impression on the urban landscape of Lee – many of the Edwardian and later roads were built by them. 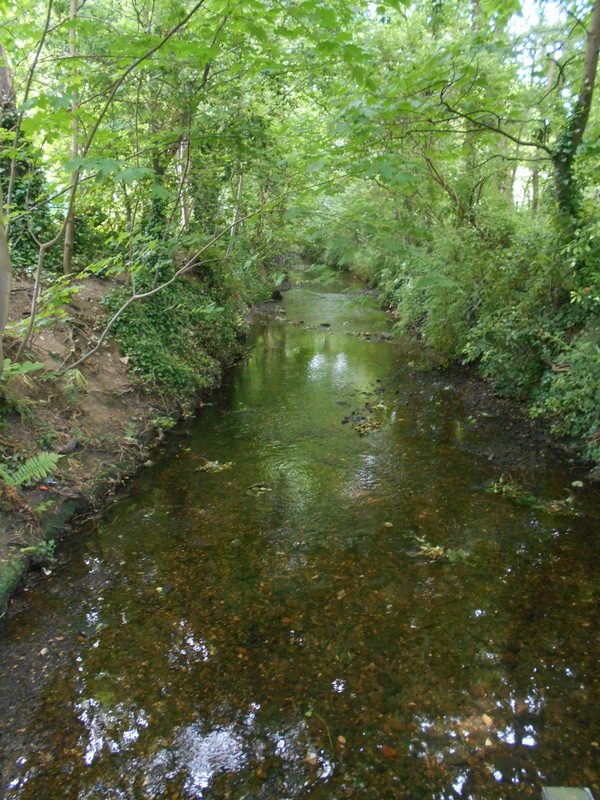 The family retained connections in the area until at least the 1970s. This post looks at both their lasting impact on the built environment, but also in tries to unpick some of their own story which is closely intertwined with their development of homes. The firm appears to have been founded by William John Scudamore who was born in 1845 in Whitechapel – he married Harriet Stevenson in 1865 and together had eight children, only four of who lived beyond childhood. The three surviving sons all became Directors of the firm – William John (1867), Cornelius (1871) and George (1873). William (1845) was living in at 37 Henry Street in St George’s area of Borough in Southwark working as a blind maker in the 1871 census; a decade later, the family had moved to Bermondsey New Road where William (1845) was then listed as a furniture dealer. William’s (1845) first wife Harriet died in 1896 and he married Elizabeth Drane in 1898, in Southwark. They had two further children – John William (1899) and Henry (1904) who were born in Catford and Lee respectively – as with the other sons, they were to become Directors of the family firm. While there seems to be no reference to William (1845) in the 1891 census, it would seem likely that the building firm had already been set up – certainly, his son William (1867), who had married Annie Elizabeth Jackson the previous year, was listed as a builder living at 226 Old Kent Road – possibly for his father. 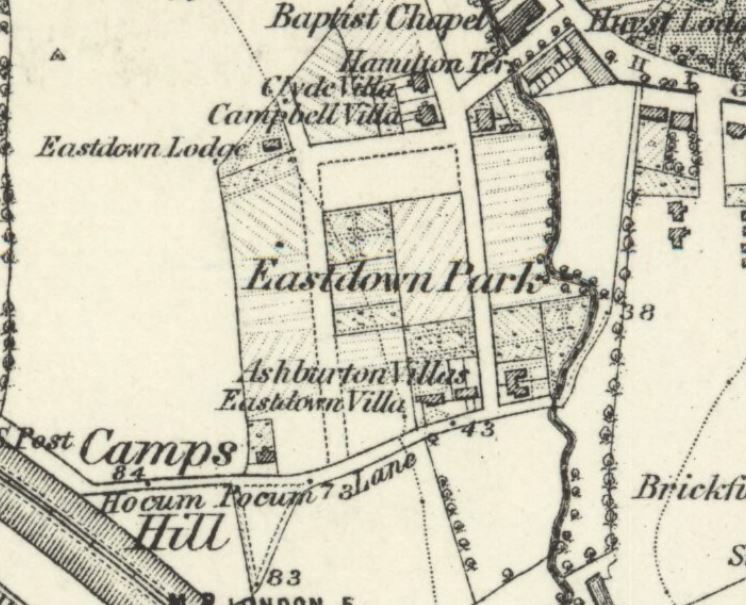 The first definite location in Lewisham that it is known that WJ Scudamore developed was on the site of the former Hope Cottage on Hither Green Lane. 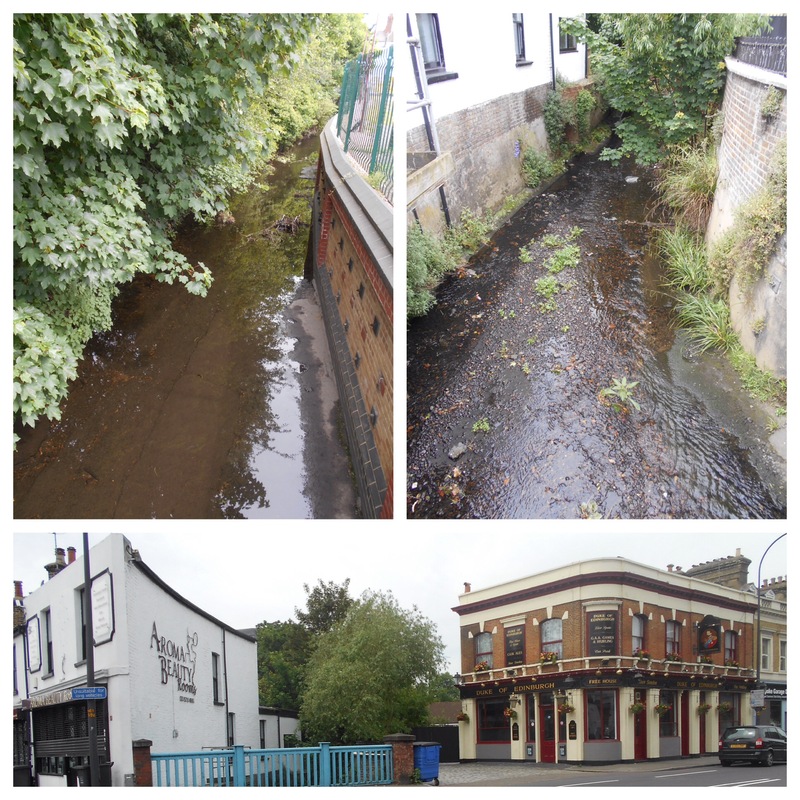 The plot was about 5.5 acres in size and (1) saw the development of the shops fronting Hither Green Lane and the flats above them, along with Woodlands, Benin and Blashford Streets (2). As can be seen from a newspaper advert further down the post, 1 Benin Street (below) was used for a while as the Estate Office. 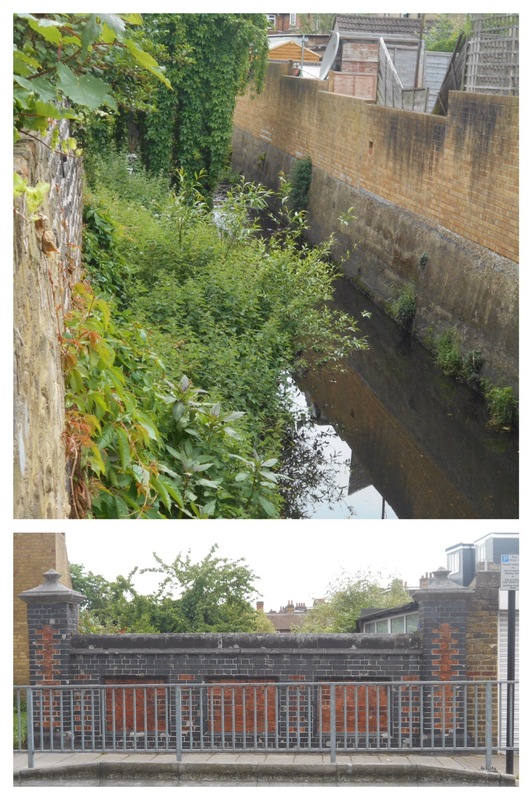 It seems that this development predated adding the ‘Sons’ to the business as there were mentions of paying bills of £20 in 1898 and £6 11s 6d in 1899 for connection of sewers. By 1901, William (1845) had moved to the then suburbia of Catford and was living at 157 Brownhill Road, with his new wife. 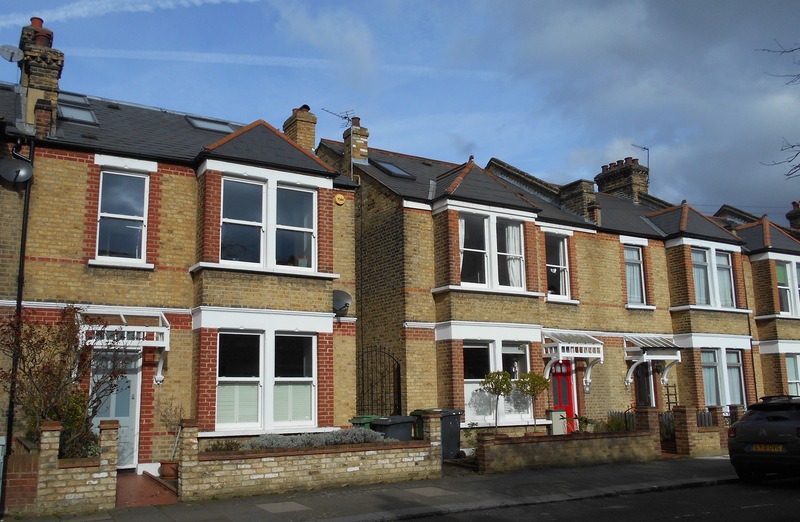 His sons from the first marriage were all close by – William (1867) was living at 144 Laleham Road, Catford, and had a daughter, also Annie, who had been born in Southwark around 1894 and a son, also William John, born around 1897 in Catford. His brother, Cornelius was living just around the corner at 45 Farley Road, like his brother he was listed as a builder in the census – although the family history notes that he was an ‘administrator and designer of the houses.’ The youngest brother, George, carried the same ‘trade’ in his census listing in 1901 and was a few minutes away from his brothers at 155 Hither Green Lane. By 1906, the firm, now including the ‘Sons’ were at 13 Manor Lane, now 89/91 after Redruth Road became part of Manor Lane. They were using it as an estate office for various developments in the area; William (1867) seems to have lived there and had another son Harold who was born there. 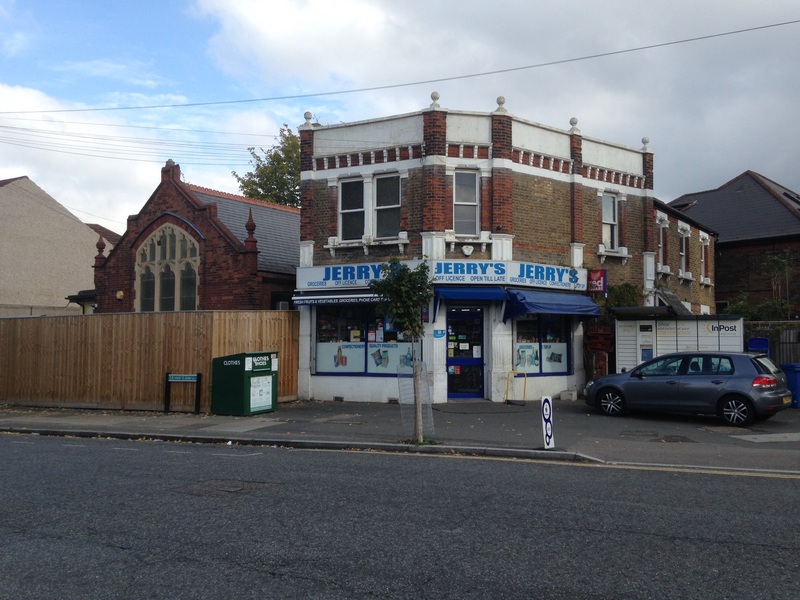 It is on the corner of Manor Lane and Handen Road and is now a convenience store. Given the similarity of some of the architectural details, it would not be surprising if the property was build by the Scudamores. There were advertisements in the London Press for four bedroom homes at rents of £40 a year (1). 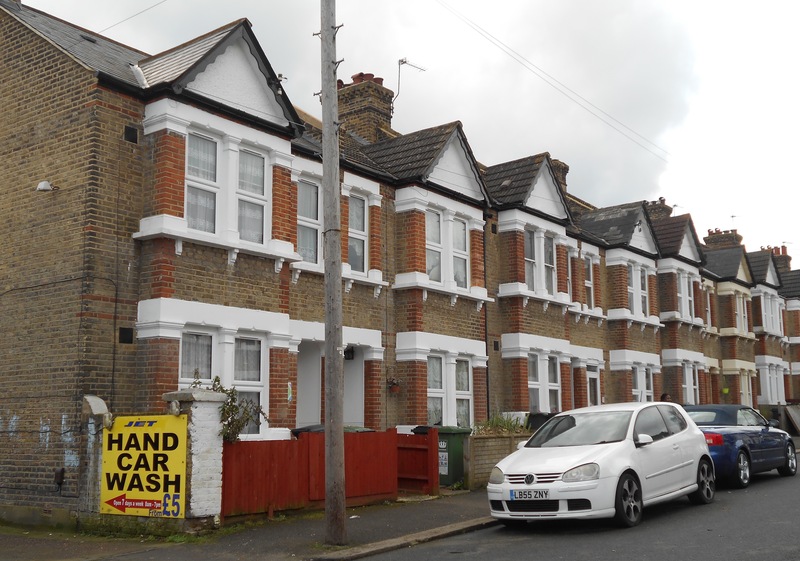 While it isn’t completely clear which houses these referred to, within a year or two they were advertising homes for sale on what they referred to as the Manor Park Estate (2). The Manor Park Estate would seem to include roads like Thornwood, Chalcroft (below) and Kellerton Roads along with parts of Manor Lane, Manor Lane Terrace and Manor Park – the last three were all to become home to family members once the building work was completed. In the same editions of the South London Press (3), they were also also letting homes in Benin Street and presumably above the neighbouring shops on Hither Green Lane. 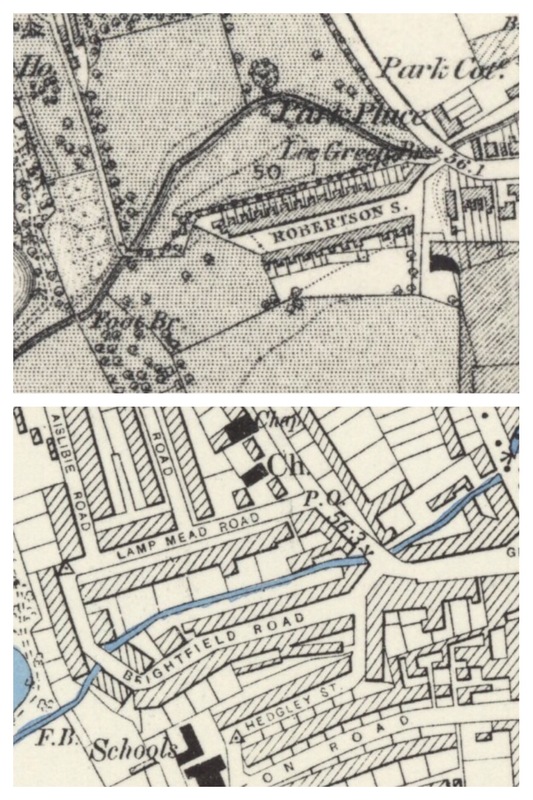 By 1911 the brothers were all living around Lee – Cornelius had moved to Southbrook Road, William (1867) was at 89 Manor Park and George a few doors away at 127. 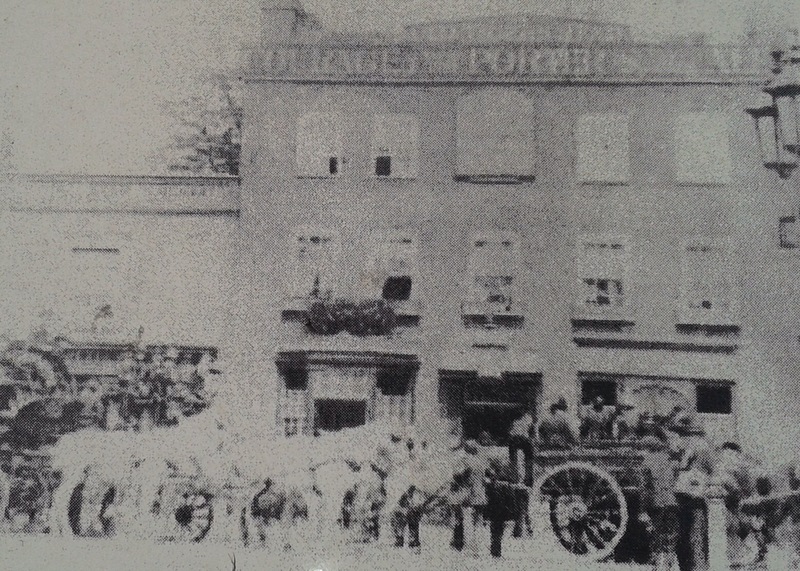 Their father, William (1845) was living close by at 79 Micheldever Road. By 1915, they were operating out of 412-414 Lee High Road – they used it both as an office as well as a store and workshop for making windows. It is where Sainsbury’s is now – a couple of doors down from the Imperial Picture Palace and next door to the former Police Station, During that year they bought several pieces of land and buildings in Newstead Road although, while the Scudamore interest was noted as a builder this may have been completing transactions on work completed several years before – OS maps show Newstead Road being built around the mid-1890s. Examples on the link are for 45, 47, 59 and 67 but there were several other similar transactions. 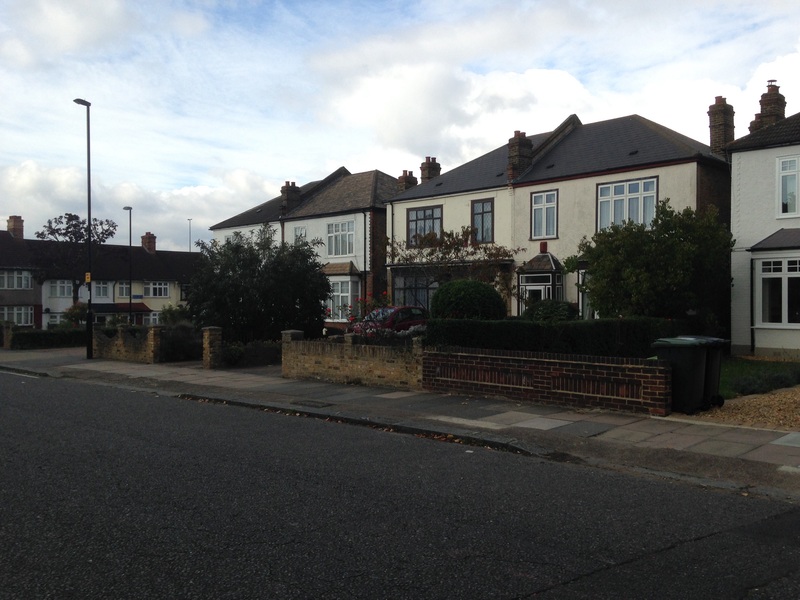 Given the similarity of houses on the neighbouring Parkcroft Road (below) and St Mildred’s Road to houses they built in Manor Park and Chalcroft Road – it is likely that they are the work of W J Scudamore & Sons too. Newstead Road may have been the first development in the area as the history of the family name notes that the early approach to building was to lease plots on which he built houses. 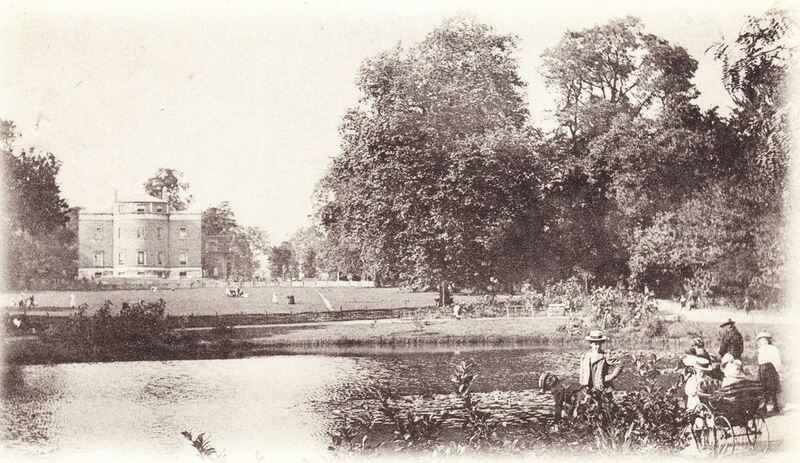 Around this point William (1845) moved into a large house at 38 Manor Lane Terrace, with gardens and tennis court – it was the former Manor Farm – adjacent to homes that the firm had built and perhaps bought with the land for them. The house was demolished, probably after Elizabeth died in the 1960s (William, 1845, had died in 1824), and is now part of Wolfram Close – probably a misspelled version of the name of last occupant of the Manor House (now library). William (1867) and Annie moved to Baring Road (presumably built by the firm), and by 1928 had retired – they are recorded on a couple of passenger lists going to North Africa and listed as having had no occupation. The business seems to have been taken over by William John (1897) – the business, at least, was based at 1 Burnt Ash Hill, next to the station – convenient for sales to commuters. 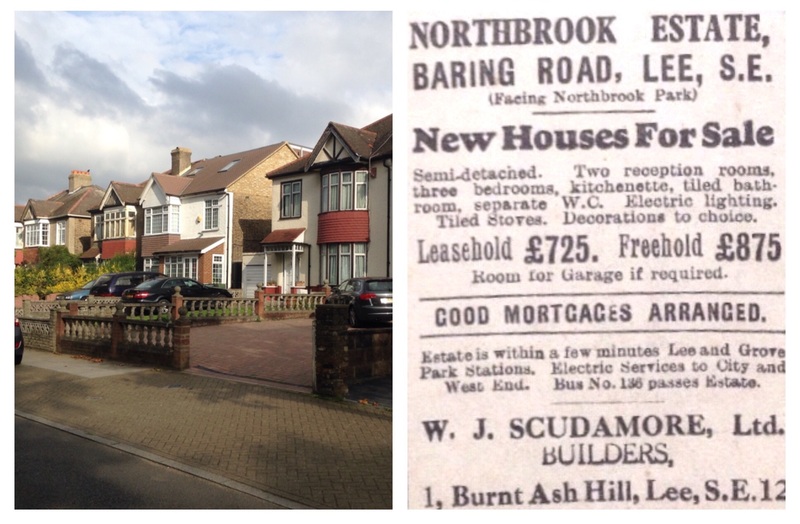 In the 1920s and 1930s they were building some of the newer homes of Lee – including homes on what was then referred to as the Northbrook Estate, opposite the Northbrook Park on Baring Road (see picture below). An advert offered the 3 bedroom homes at £725 for leasehold at £875 freehold – stressing the relative proximity of both Grove Park and Lee Stations. It was almost certainly part of the land of College Farm, which Running Past will return to in the future. William John (1897) married Dora and had two sons and a daughter, William John who was born around 1923, he died training as a member of the Glider Pilot Regiment in 1942. 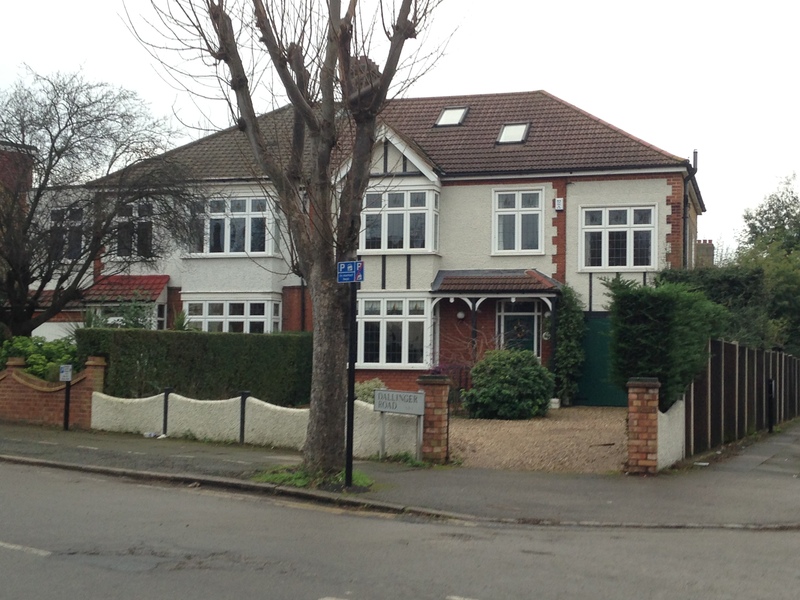 Like many of the rest of the family they lived in a Scudamore house – they were listed in the 1939 Register as living at 2 Dallinger Road (below), development of that road had started in 1914 (6). 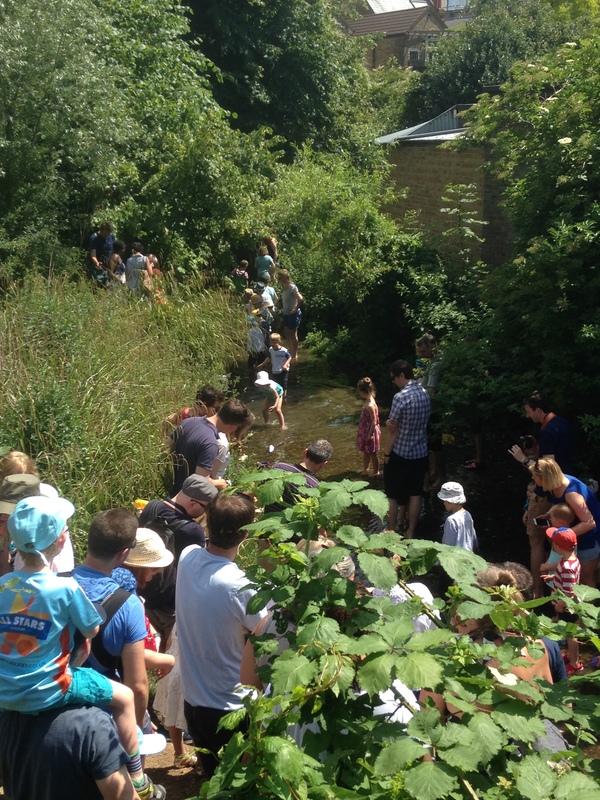 The street was named after a scientist and Methodist minister, William Dallinger, who lived locally towards the end of his life. It is on the corner of another street the firm built – Holme Lacey Road – which is a misspelled reference to the historic home of the Scudamores – Holme Lacy in Herefordshire – the development of that street was a lot later – around 1928 (7). Cornelius was listed as living at 156 Halfway Street in Sidcup on a passenger list to Brisbane in 1938, presumably to visits his son, also Cornelius, who emigrated to Australia. He was listed as a Master Builder (Retired) at the same address in the 1939 Register. He died in 1958 in Greenwich. William (1867) seems to have come out of retirement as he was involved with the firm in 1939, living in a large house close to Sevenoaks – one of the other occupants was his son Harold, who was listed as a Scudamore Director. William (1867) was to live until 1955. 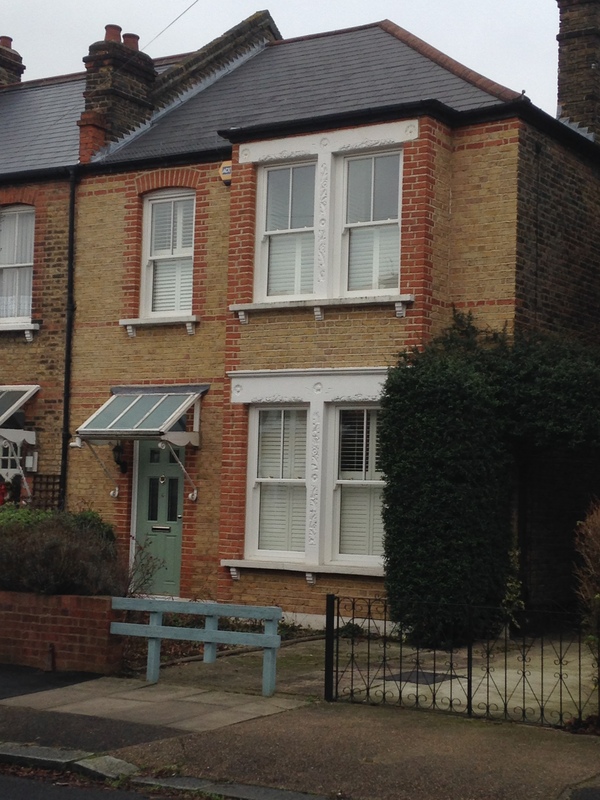 George had retired by 1939 and was living in Footscray Road – he died in Bromley in 1950. Nothing is known of what happened to the firm after World War 2 although they continued in business until 1966, when they were based in Holme Lacey Road – probably where Travis Perkins are now (2017) trading from. The firm was voluntarily wound up on 18 July 1966 and a liquidator appointed – when William John (1897) would have been around 69 and was still Chairman of the business at the time of the winding up. William John (1897) was to live until he was 90. 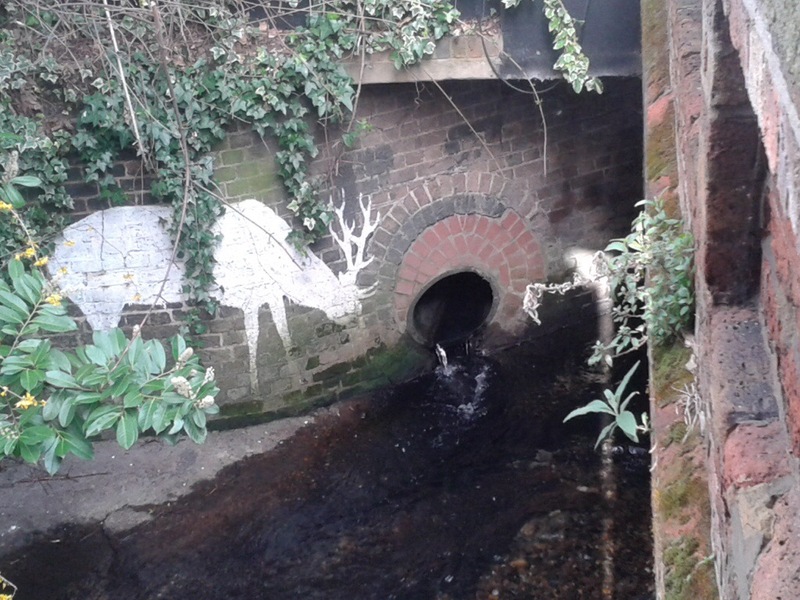 The excellent Edith’s Streets suggested that the name of and address of W J Scudamore ‘appears on various drain inspection covers in the roads on the estate’ so obviously I went on a ferrous foray around the streets of Hither Green and Lee looking for evidence. Alas, dear reader, I found no evidence of this in my traipsing of the tarmac – my time was not wasted though, I am now something of an expert on the work of C H Laud and Son and can correctly identify the ironwork of Mather and Smith Ltd. of Ashford at 20 paces. Obviously, if your eagle eyes are more finely attuned to early 20th century drain metalwork and spot a “W J Scudamore”, please do let me know. Finally, a massive thank you to the various members of the Scudamore family (see comments below) who have helped with this post and enabled me to piece together strands that I had originally not been able to link together. London Daily News 28 June 1906 – there were several of the same adverts around then. 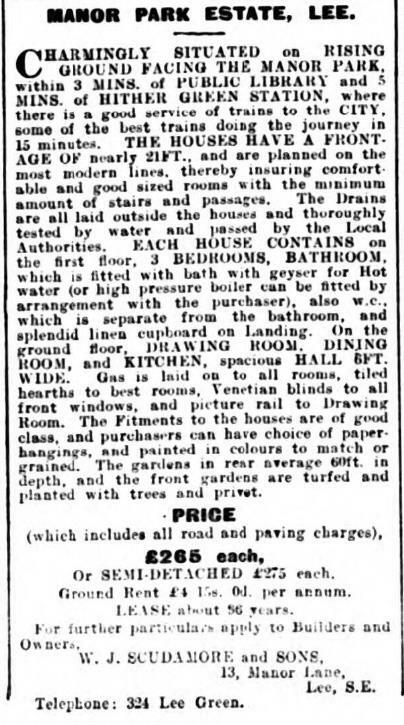 South London Press South London Press 29 January 1909 – the same advertisement was used for several months. The elements of the family history have been gleaned from two sources – the census, shipping, marriage and related data came via Find My Past with a lot also from the fascinating Scudamore Family history. This entry was posted in Lewisham History and tagged Benin Street, Blashford Street, Chalcroft Raod, Dallinger Road, Hither Green, Holme Lacey Road, Kellerton Road, Lee, Manor Farm, Manor Lane, Manor Lane Terrace, Manor Park, Parkcroft Road, Thornwood Road, W J Scudamore, Woodlands Street on October 21, 2015 by Paul B.